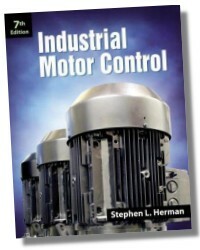 INDUSTRIAL MOTOR CONTROL 7E successfully bridges the gap between industrial maintenance and instrumentation, giving you a fundamental understanding of the operation of variable frequency drives, solid state relays, and other applications that employ electronic devices. Contains chapters that are arranged to allow your students to easily transition from topic to topic. Has short units of instruction that allow your students to completely digest and absorb one topic before proceeding to the next. Contains photos that demonstrate state-of-the-art equipment and diagrams and illustrations that help your students quickly identify components as well as understand how they relate to one another. 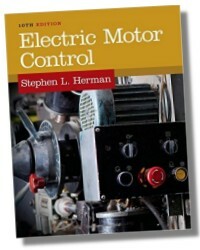 Includes the explanation of many circuits with step-by-step sequences so that your students learn the concepts and applications of control logic. Contains updated illustrations and additional review questions. Has extended coverage of electronic timers. 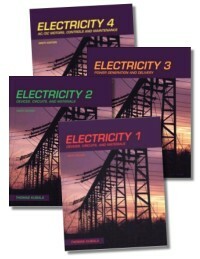 Includes extended coverage concerning the installation of control systems. Includes extended coverage of motor nameplate data. Contains a new chapter on light-emitting-diodes and photodiodes.